We all know Rental Cars can often get very comfortable and familiar during a hire. Here’s some informative tips for helping reduce a ‘Big Clean Up’ on day zero or worse, an unwanted valeting fee! Keep your things in a handheld bag inside the car – you can pick up a make-up bag for a couple of quid and use it to fill with all your bits and bobs you may need during journeys. Plasters, pens, headphones, batteries, mints, chargers, tissues etc. 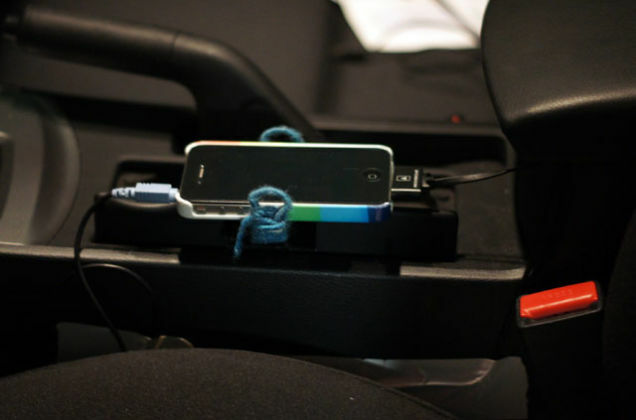 You’re less likely to lose anything under the seats or leave them behind in a glove compartment or door. 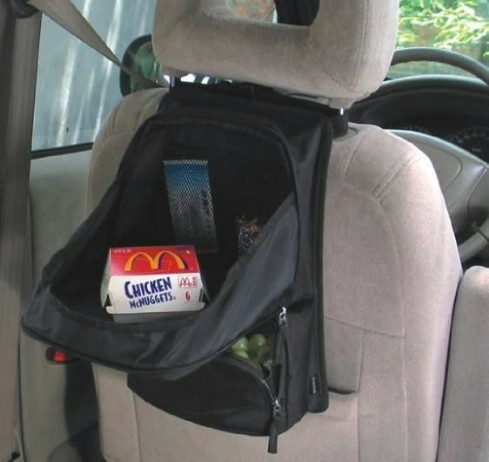 Hang the kids bags on the back of the front seats for ease of access. 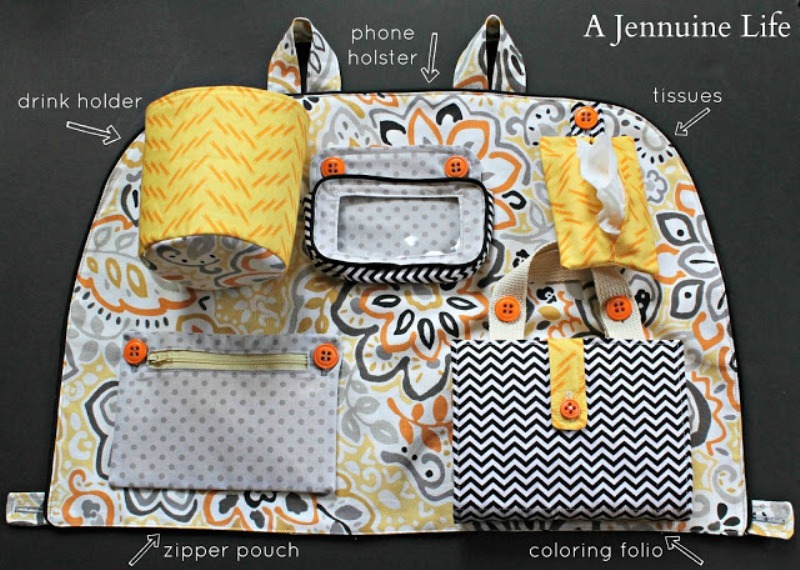 Everything your kids need are in their backpacks so why not hang them within easy reach so you’re not disturbed during journeys. Cleaning up is easier as everything can get thrown in them before zipping up and removing from the vehicle. Keep your keys seperate! If you’re one of those people who are always losing their keys, make sure you keep your house keys seperate from the hire car key and always leave it in the same place when moving around (inside pocket of handbag for example). 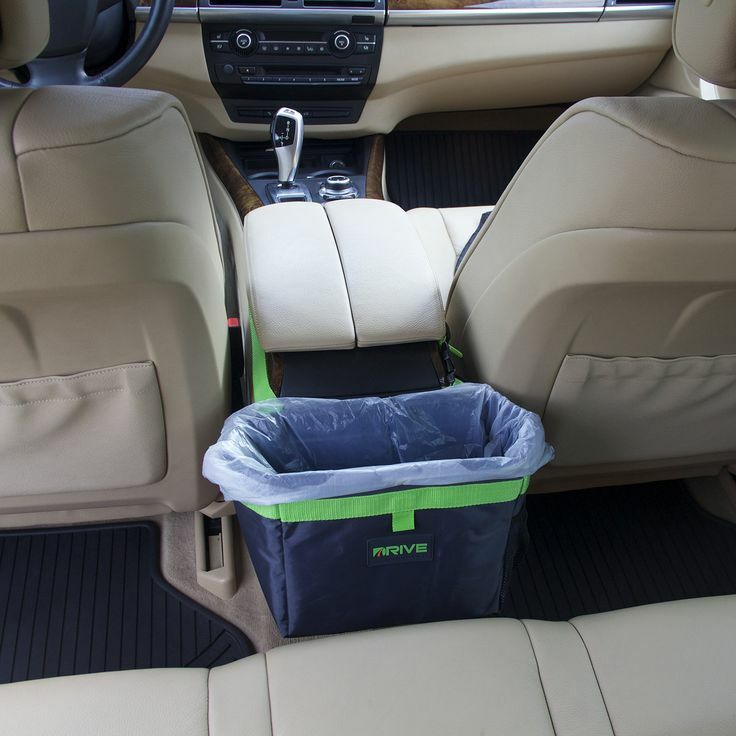 If your car generates a lot of litter, a really useful tip can be keeping carrier bags in the car to gather all the rubbish in one place. 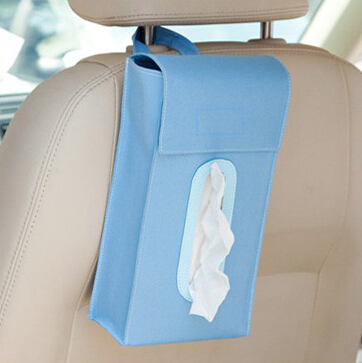 An old tissue box can make a perfect carrier bag dispenser and fits easily under the seats. Just don’t forget to take the bag with you to a rubbish bin when you leave! Organise your snacks – try to keep food and drink litter from building up by doing a swap-over every time. Make it a rule not to buy new coffees until the old cups in the cupholders have found the bin (or bag, see Number 4.) and break the habit of stuffing condiment wrappers in the door compartments by using the bag the food comes in after everyone’s food is out. Get a glovebox folder to keep your files and paperwork in order. 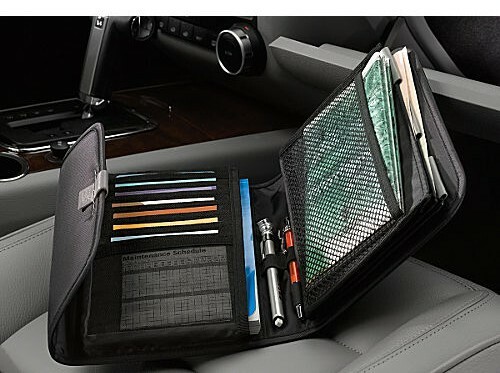 Many glove compartments are messes with papers everywhere and it is often difficult to find what you need when you need it. Begin by organizing the glove box with labeled folders. You can find folders in all sizes so you should be able to get them to fit in the glove box. You can also use a recipe folio or bill keeper to organize all of those papers and leaflets. Organise your dog! 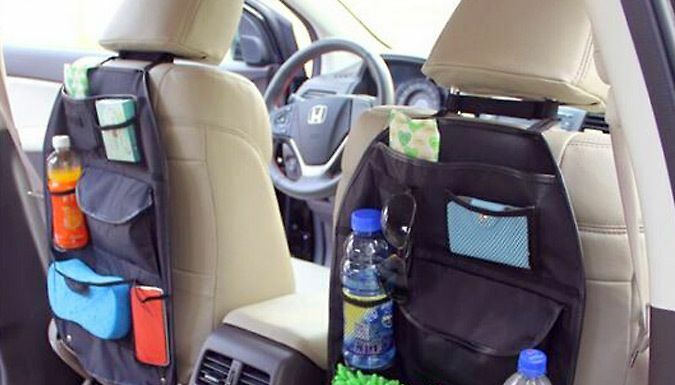 Well, not the dog per se, but you can organize how you travel with the dog. If you have a beloved pet who often travels in your car, think about setting up a hammock system. 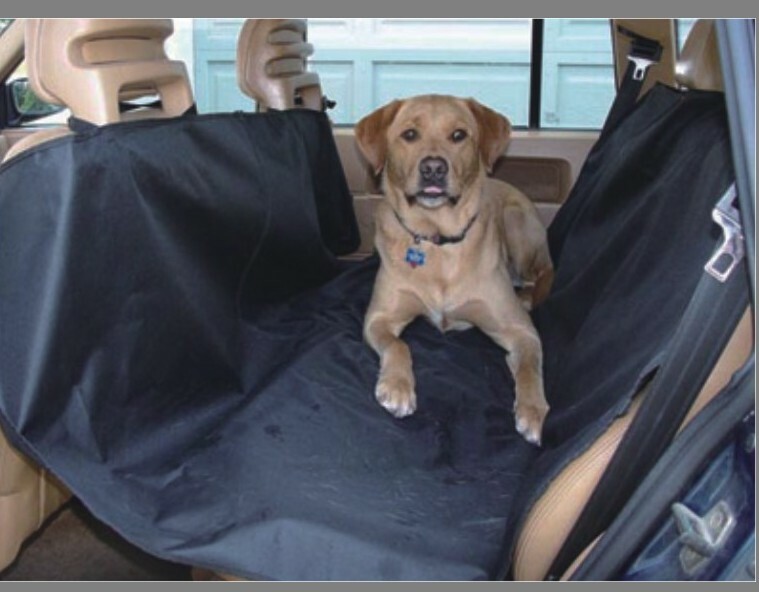 This will help to protect your seat from accidents and pet hair while making it a bit more comfortable, and more special for your furry friend. If you don’t like the hammock idea, just keep a favorite blanket in the vehicle to protect the seat when your pet rides along. Try a universal charger and paperclips to keep wires under control. USB, Aux cable, headphones, etc. can get really messy in the center console so try this neat hack to keep your hands free and untangled when trying to change the station. Don’t turn your boot into a dumping ground. Easier said than done, as we all tend to use our car boots for more than just shopping bags. 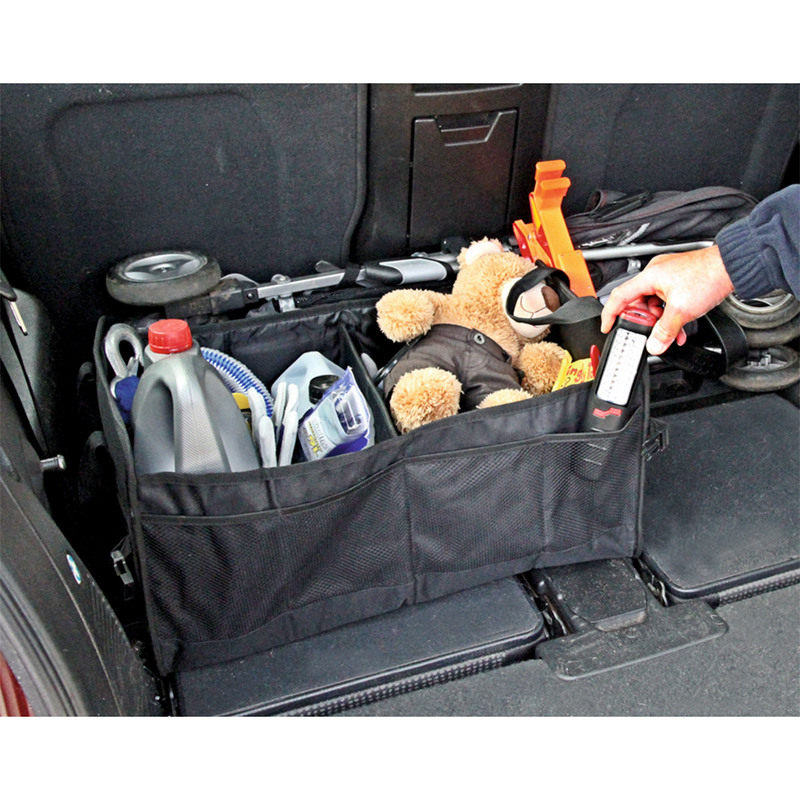 There never seems to be a good time to stop and clear out the boot, so instead why not try putting an organiser in there to split up the mess making it easy to see what needs to come out and what needs to stay in for emergencies.